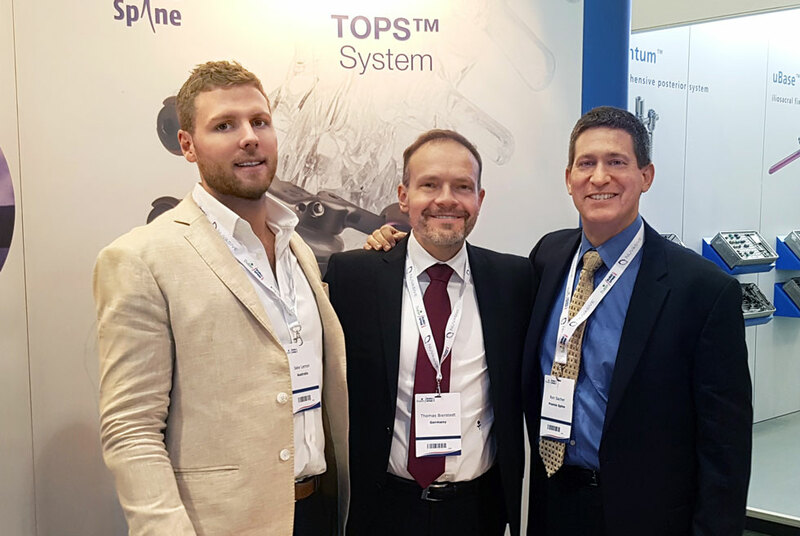 Eurospine is the world’s largest Spine Organisation, built to stimulate the exchange of knowledge and ideas in the fields of research, prevention and treatment of spine disease and related problems. 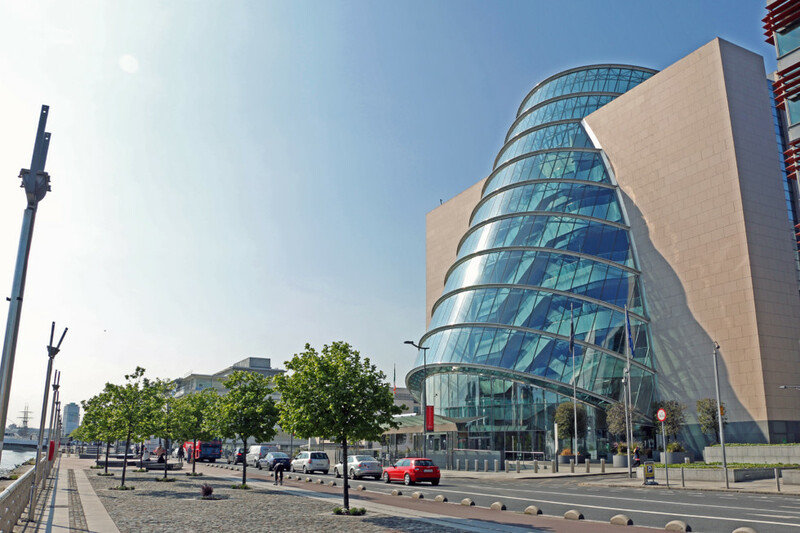 The annual 2017 Eurospine Convention was held from 11-13 October at the iconic Dublin Convention Centre (Ireland), overlooking the River Liffley. The convention attracted over 2,300 registered delegates including Medical Professionals and Spine Surgeons from all corners of the globe. The Top 10 Countries represented were the UK, Mexico, USA, Spain, Germany, Turkey, Italy, Switzerland, Thailand and France. The 3-day agenda was stacked with scientific workshops, paper presentation, debates & discussion, technology exhibition and patient open day. 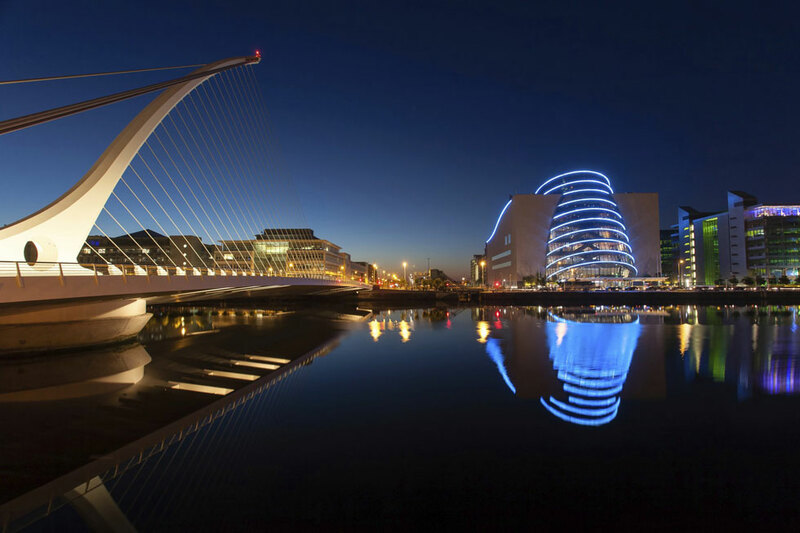 After the sun went down Dublin’s restaurants and eateries played host to many socialising and networking events. 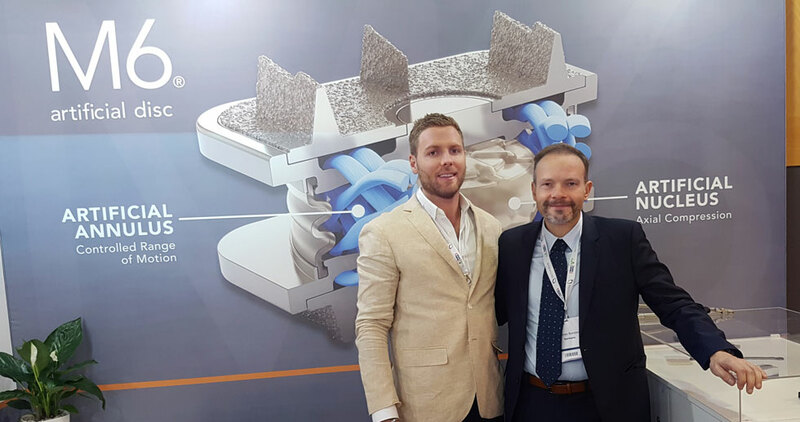 The Eurospine Convention provided the opportunity for Jake Lemon, Spine Connection’s Director of Patient Services, to meet with specialists and hospital representatives to discuss the considerations of providing surgery to international travellers. As experts in patient facilitation, it is paramount to understand every small detail of the ‘Spine Surgery Medical Travel Equation’ so that travelling patients can have the best possible experience and surgical outcome. There was also opportunity to meet with representatives from leading motion-preserving implant companies to examine and discuss their state-of-the-art technologies. Participating in international conventions and symposium allows Spine Connection to remain at the front of our field, connecting spine patients with solutions around the world. For patients who have fallen through the gaps within their own healthcare system, the ability to access faster, more affordable or specialised spine surgery is truly life changing. Currently Spine Connection assists patients looking for motion-preserving Artificial Disc Replacement (ADR) or Total Facet Joint Replacement spine surgery in Germany, or Minimally Invasive Endoscopic Fusion and Robotic Spine Surgery in Thailand. We are most looking forward to this year’s 2018 Eurospine Convention, to be hosted in Barcelona in late September.